Dr. B. Todd Webb, Ph.D. is an Assistant Professor at the Virginia Institute for Psychiatric and Behavioral Genetics at Virginia Commonwealth University. His interest in behavioral genetics developed gradually over his academic career. 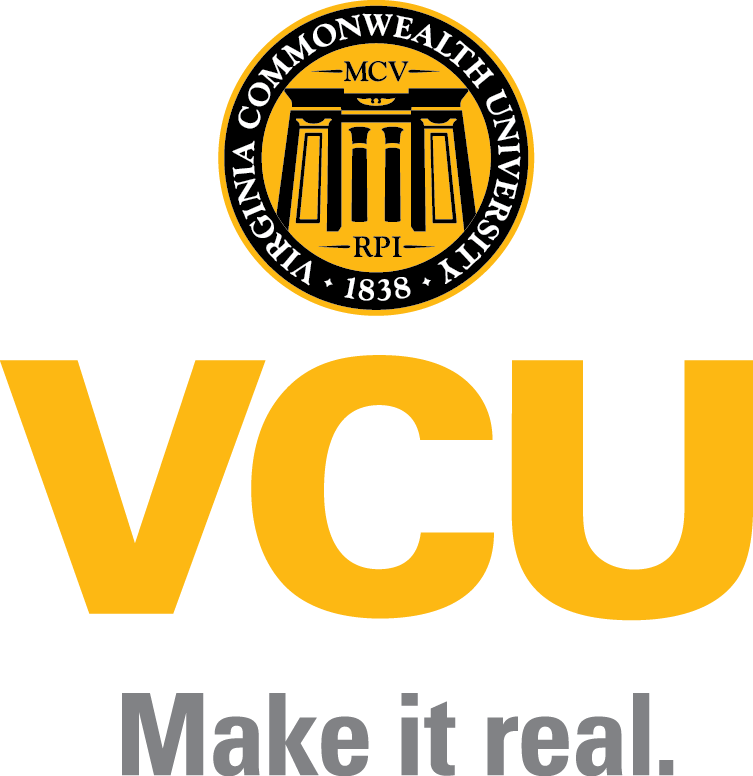 He majored in biology at VCU but always had an interest in genetics. Over time, he became passionate about how complex systems work and later obtained his Ph.D. in human genetics. This allowed him to hone his skills while providing him opportunities to study a wide range of phenotypes. Even today, his core research projects are on a wide range of traits – schizophrenia, addiction, depression, and obesity. Instead of choosing a phenotype to specialize in, Dr. Webb has been able to leverage his passion for complex genetics by discovering the variants that influence these traits. His focus is on understanding the overall architecture from both a genetic and environmental perspective across disorders – a long-term but rewarding goal. Now that replicable variants are being discovered with schizophrenia and depression, the field can finally shift toward understanding how these variants contribute within and across disorders and how their influence changes over time and environments. Now for the lightning round of questions! What is your favorite place to work? I’m a fan of wherever I’m getting the most done. Some days I get a lot done at home. But then there are other days where home is distracting. It’s wherever I’m most productive. What is your favorite 90’s jam? “Cool Thing” by Sonic Youth. What advice would you give to a Ph.D. student or junior faculty member? My advice would be the same to either person. Develop critical thinking because the tools and field will change. The only constant is that things are changing and changing fast. The way to keep up with that is to expect that and know it will happen.